You watch SCCA racing on TV, but you wonder how the drivers got there. This is what you need to do. 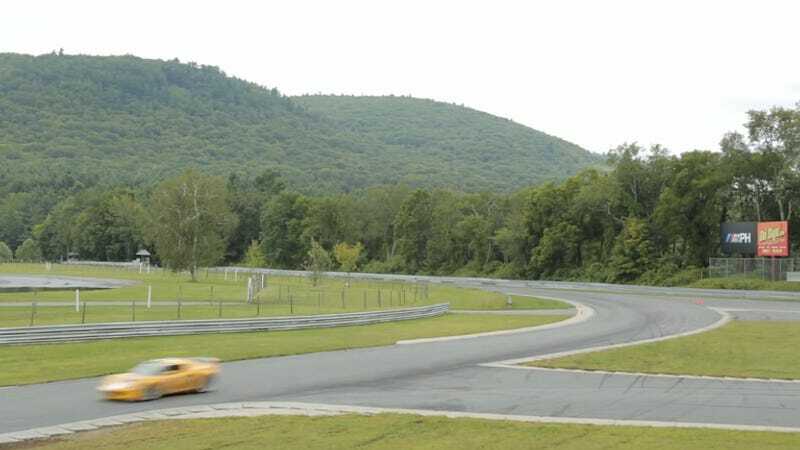 In this special two part /SHAKEDOWN, Leo Parente learns what it takes to get a Lotus Exige ready for the SCCA Runoffs with a warmup run at Lime Rock Park. It's worth the watch for anyone who wants to race.